Sam Greaves is a writer who specializes in topics related to college life, study hacks and productivity. 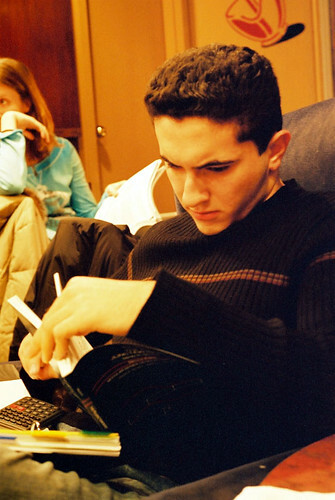 He writes for Classof1, which is one of the largest providers of online study help for college students. If you haven’t used this line in college, then I’m pretty sure you’re doing well in the time management area. But for those of you who are struggling to keep things going within the limited time available, this post is for you! I could write about the plethora of time management techniques that you could use to manage your time. 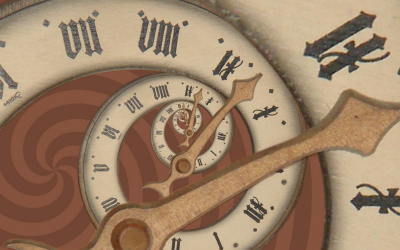 However, let’s start by looking at the basic rules of time management. You can use these rules to optimize the way you’re spending your time, and to create your own time management techniques. The first rule is to understand the purpose or the objective of all the tasks that you do (or need to do). This will help you understand why you should do it. And if there are multiple ways of doing it, this will help you determine the best way to reach the objective. The problem with tasks is that you almost always have more than one! Especially as a college student, you have to be constantly juggling between lots of things. The best way to make the optimum use of your time is to do tasks based on priority. You should be able to rank your tasks based on the importance or the urgency of the task. So when you have to do your school work, the tougher assignments or the ones with the closer deadlines should almost always have the higher priority. It’s best to divide and conquer your work, i.e., split big tasks into smaller sub-tasks. Organizing your work into smaller tasks makes it easier and achievable. Sometimes the massiveness of a task can make it daunting and you may put it off for a more favorable time. Whereas the smaller sub task can make the whole thing seem more approachable. Dividing the task into smaller units will ensure that you’re constantly progressing in your task! Although students like to be proud of their multitasking abilities, studies have shown that multitasking is a weakness, not strength. At any given time, two tasks are the maximum our brain can handle. So it’s detrimental if you try to overload your brain with more than two tasks at a time. You should always plan to ensure that you’re doing just one task at any given moment. This will make you more effective and efficient in dealing with what you’re doing. Since you’re not distracted with multiple tasks, you will be performing at your highest potential. Almost any habit that you want to build requires persistence and self-discipline, and it’s no different with time management. While in college, many times you may have to make the hard choice between doing the task you want to do and the task you should do! So being relentless in following your plan is crucial for the success of your time management efforts. Last but not the least, you should make a note of all the tasks that you plan to do. This will make it easier for you to constantly be aware of the tasks you have pending at any given time. Tracking your tasks also serves another, more important purpose of being able to monitor your progress. This will help you make changes wherever necessary, and plan in advance for any impending tasks. Learn how to study quickly and efficiently. Order your copy of The Secrets of Top Students today! I’m excited to announce that I’m doing a book signing for The Secrets of Top Students at the Columbia University Bookstore on Thursday, September 19, at 6 pm. I’ll also be sharing some of my top study tips for high school and college students! This is a great event for parents and students in the NYC area. 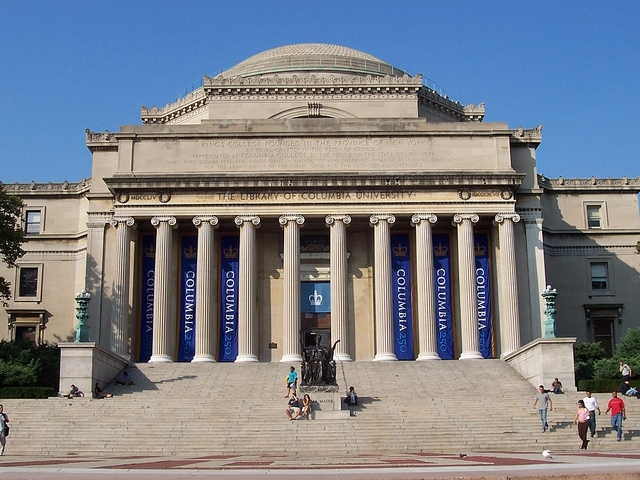 The Columbia University Bookstore is located at 2922 Broadway, Lerner Hall (114th St.), New York, NY 10027. Hope to see you there!